Rhodochrosite is a manganese carbonate mineral. It is found as rhombohedral crystals of the trigonal system. 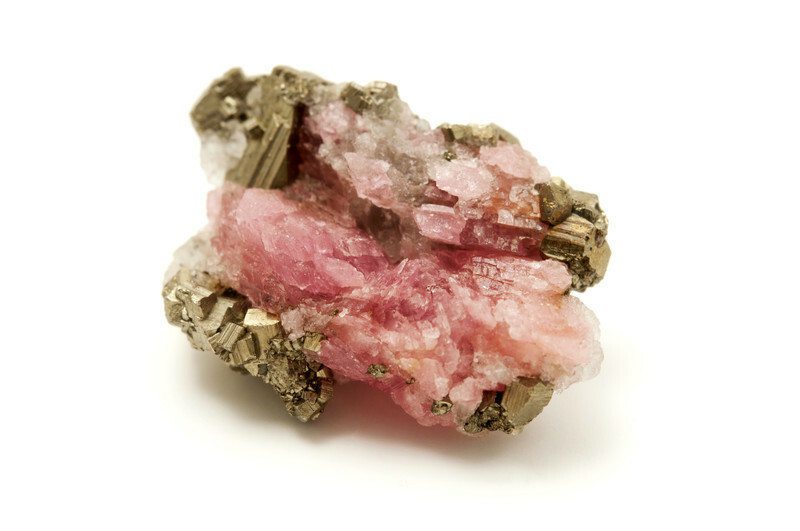 Gem-quality transparent rhodochrosite crystals have a vivid rose-red color. However some impurities can change the color to pink and pale brown (Where some of the manganese is replace by ferrous iron, calcium, or magnesium). Rhodochrosite has a vitreous luster. Clean stones are rare; veils and planes of fingerprint-like together with inclusions of black manganese frequently occur. Rhodochrosite is Argentina's "national gemstone". The name of the mineral refers to its most common color. It comes from the Greek meaning rose colored. 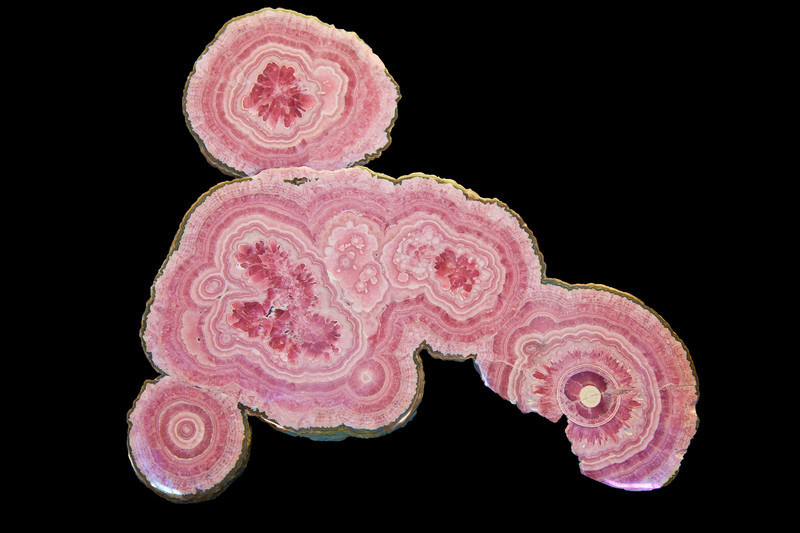 Rhodochrosite occurs as a gangue mineral in hydrothermal veins and as a secondary mineral in ore deposits. 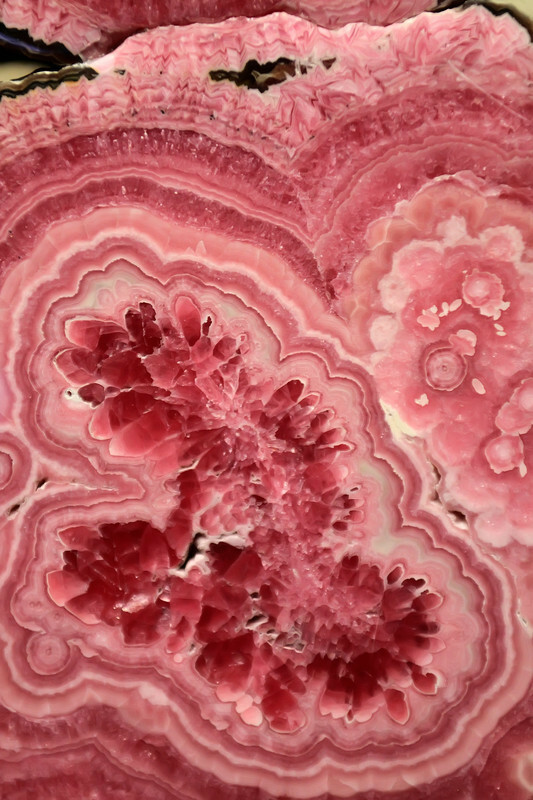 Although Rhodochrosite is found world-wide, only few can supply gem-quality deposits. It is found in Algeria, Congo, Namibia, Zambia, Australia, Austria, China, Italy, Mexico, Russia (Siberia), United States (Arizona, Montana, and New Jersey). Find our interactive map for gemstones of the world Here. 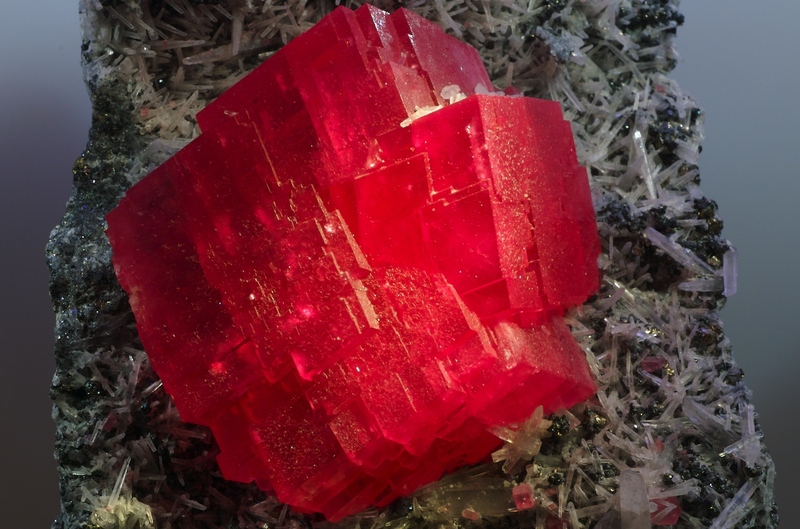 Rhodochrosite is often coated with colorless substances (polymer resins) in order to improve the surface uniformity and stabilizing the gemstone. Rhodochrosite is a relatively new gemstone in jewellery industry. It has been in the industry since 1940. In 1950s it became very popular due to its glorious color. It is a soft gemstone but for the same reason mentioned before it is used in all types of jewellery especially in more protected designs such as earrings and pendants. It is mainly used to make beautiful beads and cabochons as it is less prone to breaking than a faceted stone.Shop from our safe amazon-powered store Here or alternatively shop directly from amazon.com. Rhodochrosite should not be cleaned by ultrasonic or steam cleaners. It is very sensitive to acids, so any contact with chemicals should be avoided. Sugilite gemstone should not come into contact with cosmetics, hairspray, perfume or household chemicals. Sugilite jewellery should be taken off while doing household work. Rhodochrosite is a relatively soft gemstone and it can be scratched by other gemstones easily, so it should be stored separately from other gemstones. The best way to clean rhodochrosite gemstones is by using soapy water and a soft cloth.